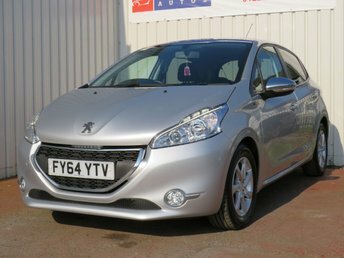 Peugeot are well known for their ability to produce exceptional cars that are fun to drive. From their original 205 GTI to the new 208 GTI, a strong motorsport heritage runs through these cars. More family orientated cars come in the form of the 508 or 5008; both capable and dependable workhorses made to take everything family life can throw at them! 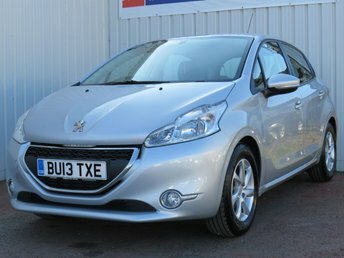 If you?re looking to buy a pre-owned Peugeot or a similar brand, visit Border City Autos Limited now for a great deal and quality service! Visit our showroom today to browse our range of used vehicles or call now to book an appointment with a member of our team!